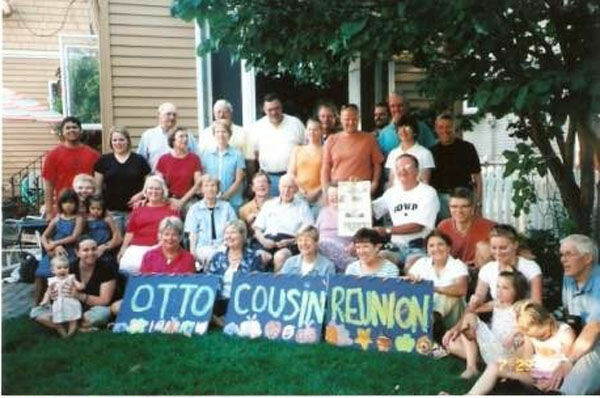 The Quill traveled with Boyd Mueller to Winona, MN, in July for the Otto cousin reunion. When you go on a trip, take The Quill along and take your picture with it and send it to us. Let us see where all "The Quill" can go.